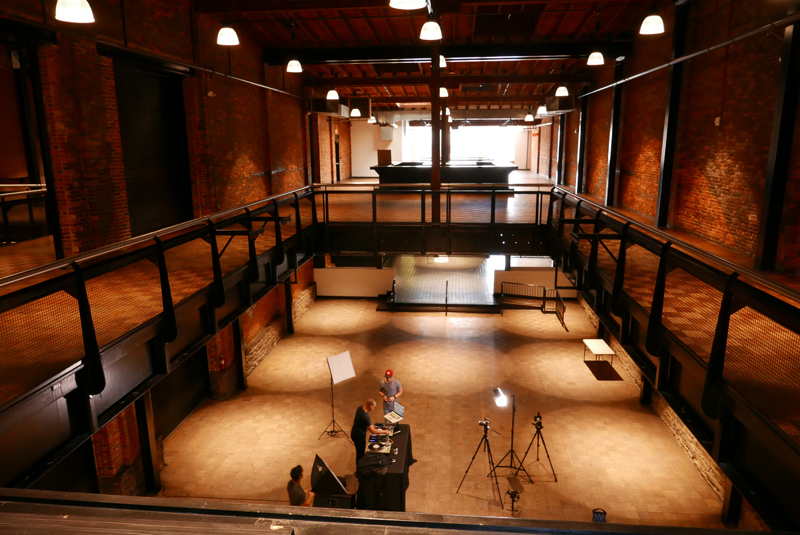 A few weeks ago we had the opportunity to check out one of Baltimore’s newest event spaces, The Assembly Room. So, we brought the crew and had some fun. 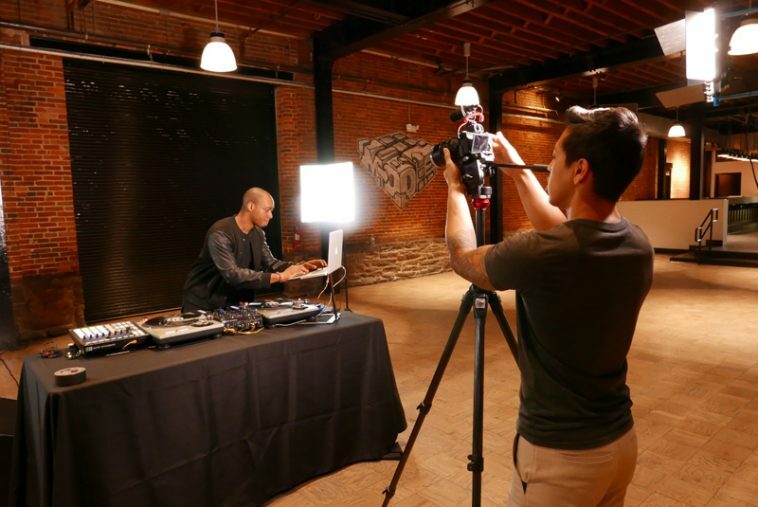 Check out one of the DJs from our team, DJ Sean J, as he mixes live in the middle of the event space! The Assembly Room is awesome, can’t wait to DJ lots of weddings and events there. Big shout out to Andrew Boon for the awesome video. Check out his work here and here. 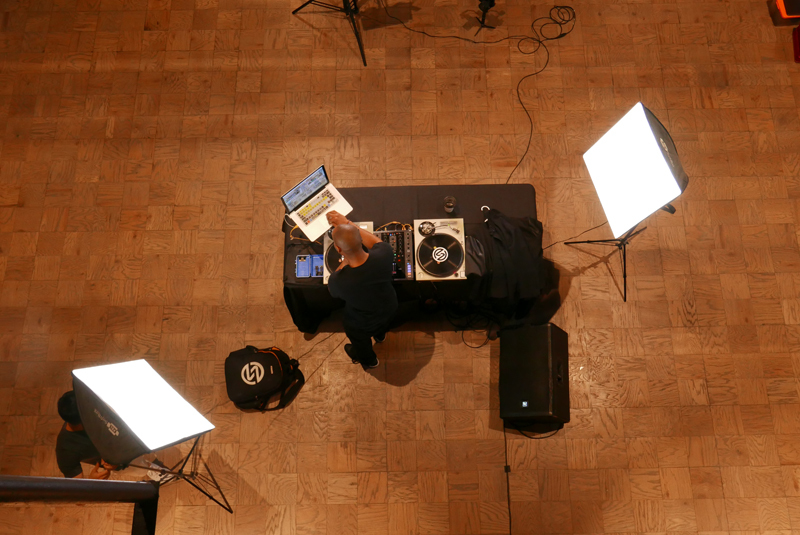 Here are a few behind the scenes photos from Jon Armstrong as well. You can check out more of his work here. elit. ipsum Nullam libero. adipiscing Donec elit. elementum mi, consequat.